Bungalow style 2 Bedroom, 1 Bath. Central Austin! Conveniently located in Brentwood, between Burnet Rd & Lamar Blvd! 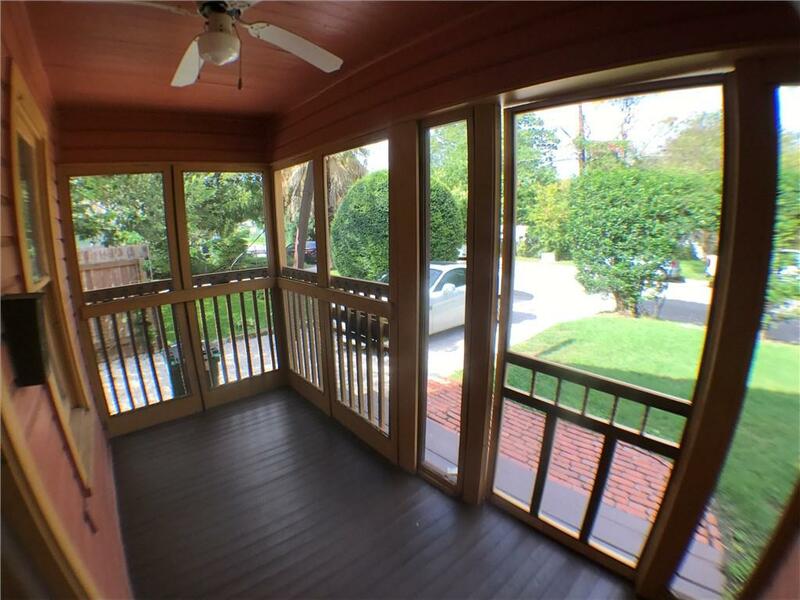 Great location within biking distance to all of the cool coffee houses, restaurants and shops on Burnet Rd. Easy access to Mopac, 2222 and Lamar. Granite counter tops in the kitchen. Wood flooring through out! 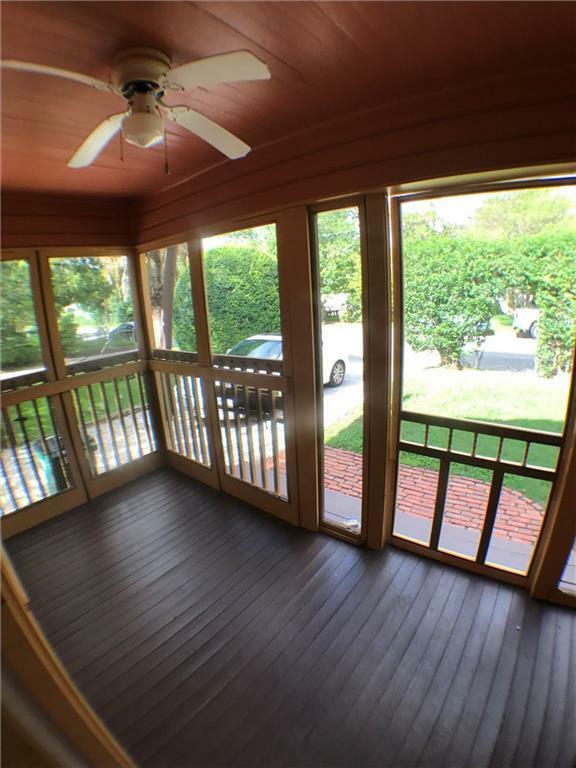 Private backyard & screened in front porch! Washer & dryer connections. 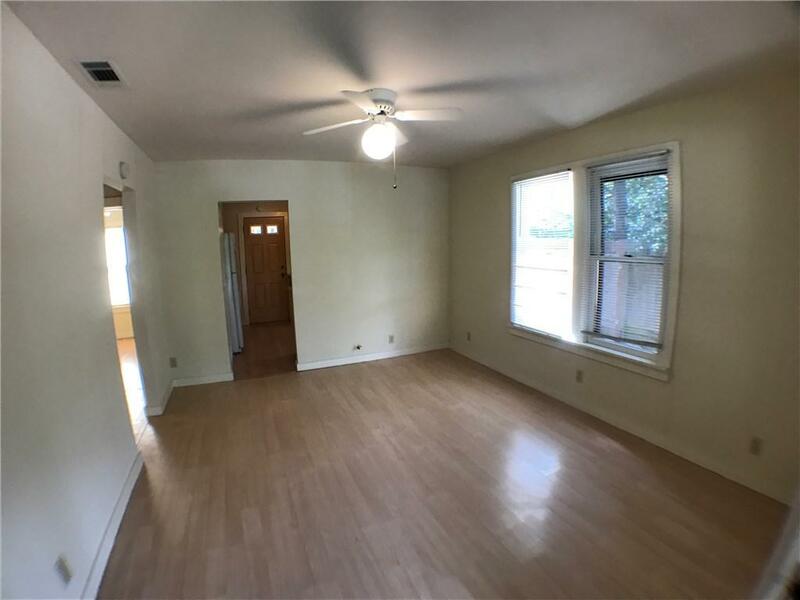 Property listed by University Realty.